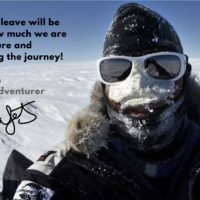 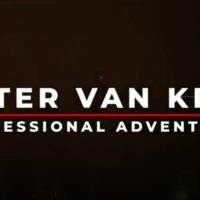 A short Promotional Video of Peter Van Kets and what he has accomplished. 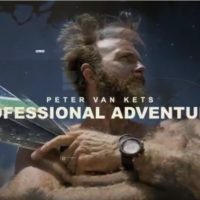 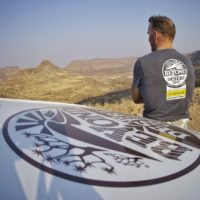 A Short Introduction video into who is Peter Van Kets and what is he all about. 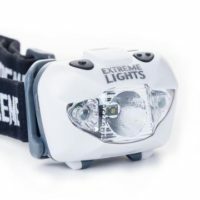 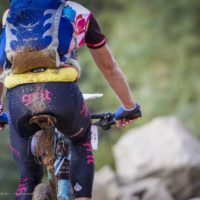 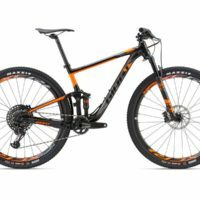 A product review by Peter Van Kets on the Giant Anthem 29er 2 2018 Mountain Bike. 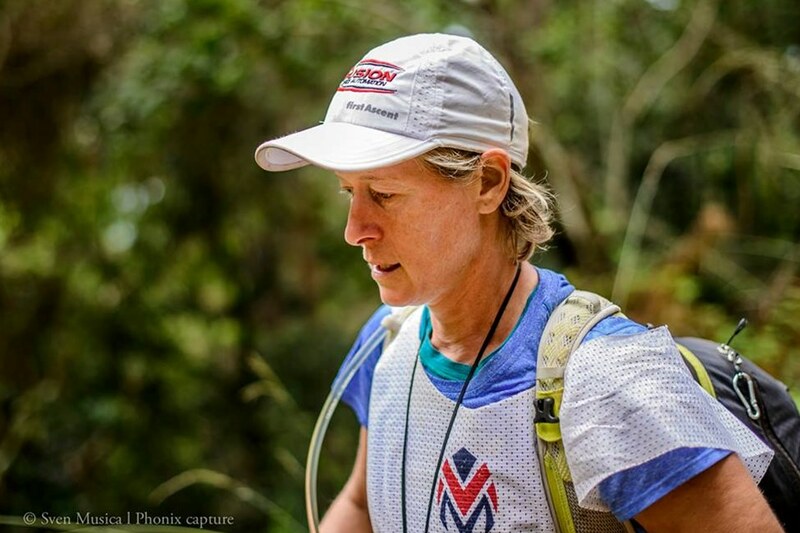 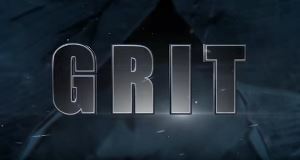 Peter Van Kets: The success factor – GRIT!